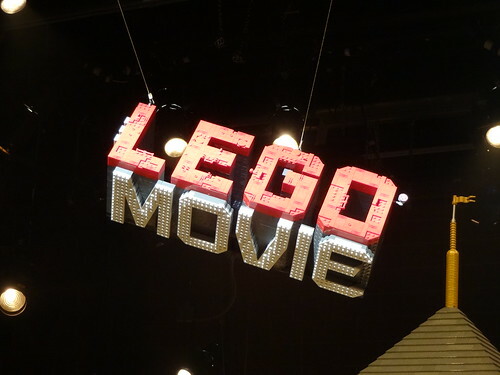 I’ve been on LEGO Movie overload ever since it came out two weeks ago. First, seeing it 3 times in 3 days, plus buying the LEGO Movie Video Game for both PS3 and 3DS (review to come later) and playing the PS3 version, and the ongoing news, reviews and accolades that the movie keeps getting from pretty much everywhere. The “Everything is Awesome” song is now permanently lodged in my brain — it doesn’t help that they keep playing it throughout the video game. 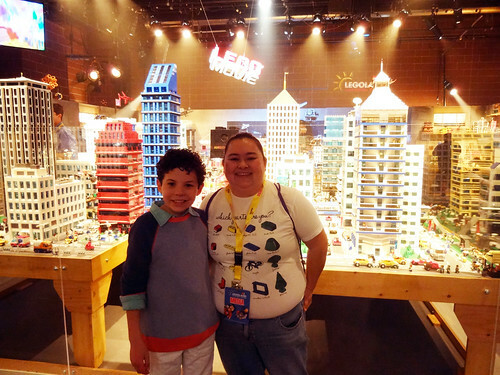 And then to culminate it all, yesterday I went to The LEGO Movie Experience that made its debut yesterday at LEGOLAND California. Okay, now that that’s done, lets get to this. Like I said when I wrote my Non-spolier review, I still have a lot to write about this movie. One thing I didn’t like that much in the movie was its biggest spoiler — entering the real world. I get that it taught a valuable lesson of creativity over keeping things just so, but I felt that it pulled you out of the story. I would have preferred if we never entered the real world. Even if remnants of it (band-aid, “kragel,”etc) were in the LEGO world. 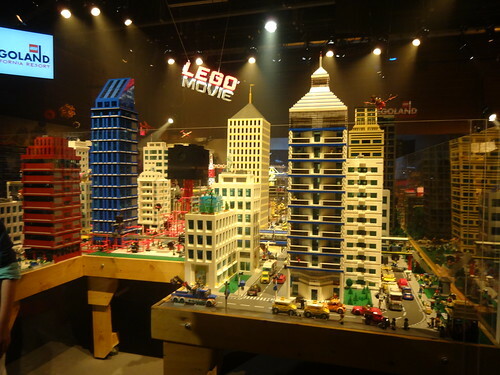 However, if they had not added that real world element, The LEGO Movie Experience would not have been possible. 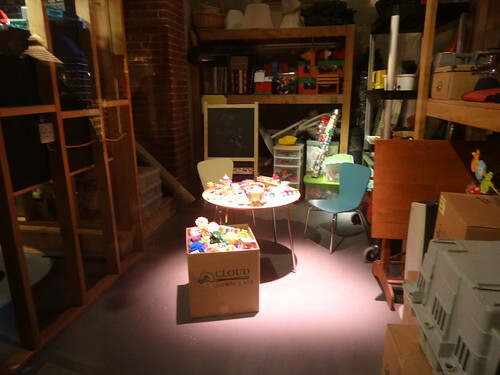 In the movie, the “real world” is basically an Adult Fan of LEGO’s basement LEGO room. And what a room! 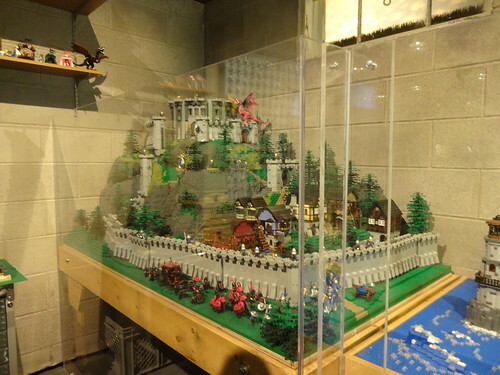 A full town layout in the middle, castle, western, and space themes along the wall, a corner that looks very much like my desk with all the “nuts and bolts” drawers full of LEGO and various LEGO kits and creations on display. But of course Finn — the son — isn’t supposed to play with any of it. Those are all Dad’s collection — not toys! Sound familiar? 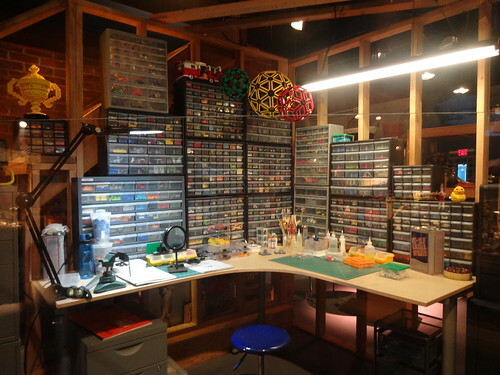 Many of us die-hard AFOLs have LEGO Rooms of one sort or another. Our rooms vary in collection size and how much our roommates or families allow it to exist. Not all have rooms like Will Farrell’s character in the movie, but I know quite a few who do — me included. And some have the “my collection” and the “kid’s collection.” Most who do will allow their children to borrow from them, but there is a definite line. Even my brothers (who I took their LEGO when they grew out of it) like to play with my collection (they are 35 and 27 by the way) when they visit and sometimes I bristle silently (or not so silently) when they mess up my system. You can see the “Magic Portal” tube in the back of the room. But, despite all that LEGO can be, it is first and foremost a toy. 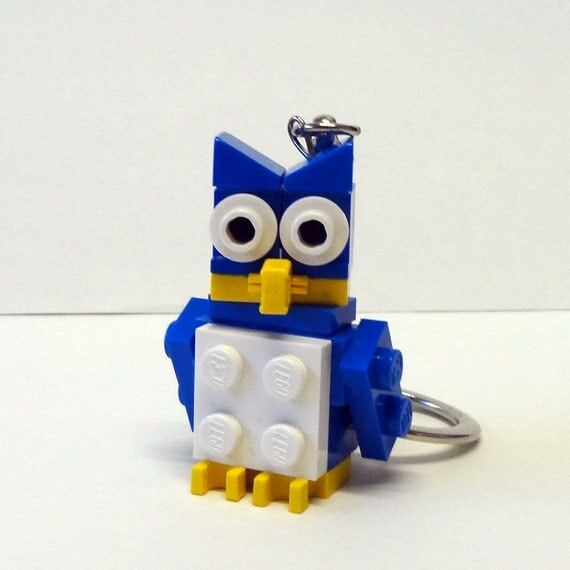 If and when I have children they will definitely be allowed to play with my LEGO, and they will have their own. 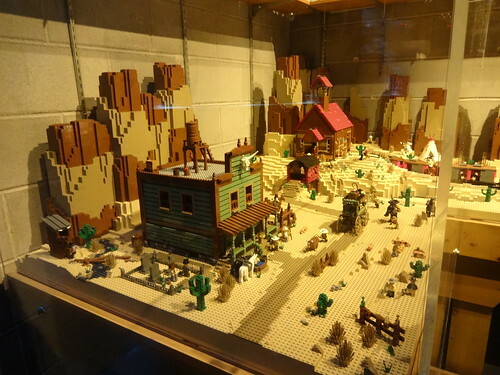 Of course I’ve never been one that leaves huge LEGO displays out. For one, leaving displays out permanently causes them to get dusty and color fading can happen. For another, I don’t have the room to leave large things out. I never know when I’ll need the space for a commission. I’ve been known to take over the dining room table when the project is too large for weeks. So leaving a large model or display up, at least at this point, is not in the cards for me. As an added bonus for the grand opening, they had a special guest — Jadon Sand, “Finn” of the LEGO Movie. I took lots more pictures, you can see them on Flickr as well as these pics by Miro. I was fortunate enough to get in as Media, because when I emerged from the building it was to a massively long line. 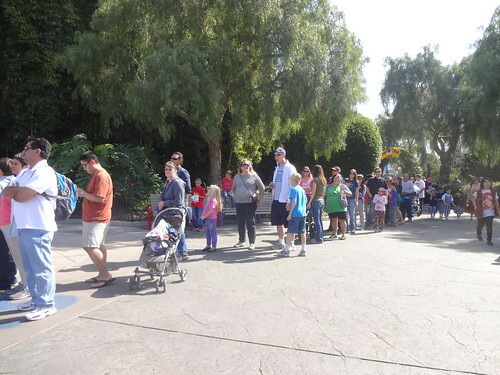 Some of my fellow SandLUG members were in line for over an hour and a half! I would have taken more pictures, but as the public came in, and it got more and more crowded, I felt it was time to leave. It was great meeting Jadon Sand and seeing the awesome models that were used in the movie. 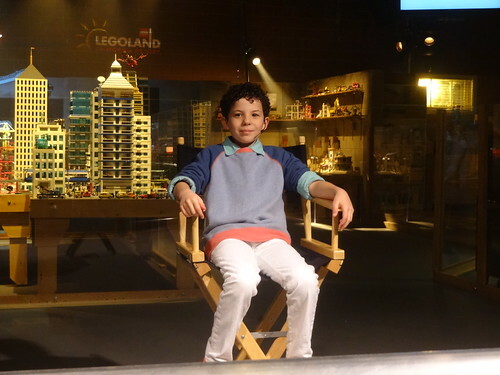 And check out this Awesome video LEGOLAND made for the opening.